Called2Love Date Nights are evenings for you and your partner to take a break from the stress and responsibilities of life. They're a time to come laugh, meet new people, and grow closer in your relationship. We hope you'll come to know your partner better and leave the Date Night with tangible ways to love each other. The night will be full of games, photo opportunities, laughter, and resources for strengthening your relationship. You'll also learn about opportunities to attend workshops and events in your city that will help you continue to grow closer as a couple. Eat dinner before you come and we'll see you there with caffeine to spare! 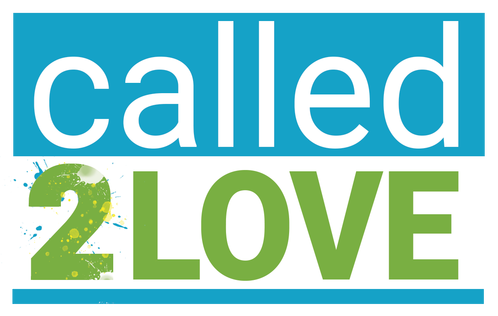 Called2Love: A community transformation initiative brought to you by local churches, business leaders, and ministry partners who are dedicated to loving like Jesus.